Whether you are a solar power panels repairs/installation company or are a contractor assigned to maintain wind turbines, Eworks Manager's job card management software will work for you. Eworks allows you to import all your products, product prices and cost prices, when creating quotes and invoices and selecting the products used for a certain job, your costing is automatically calculated. once a quote has been accepted by your client an admin user can then assign work to a specific field operative, meaning they will be able to complete the job without having to come back to the office. 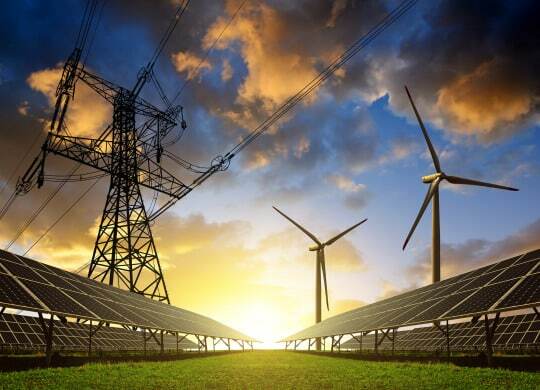 Recurring jobs will work well in the renewable energy industry as these pieces of equipment need maintenance due to wear and tear, and thus you won't have to schedule these jobs whenever they need to be done, by making jobs recurring it will assign the job automatically to the field operative when the time comes. Custom checklists can be added to assets for field operatives to fill out against the asset, for example, recording temperature and the working condition of the asset.